Advertise your business more effectively with a custom precast sign. 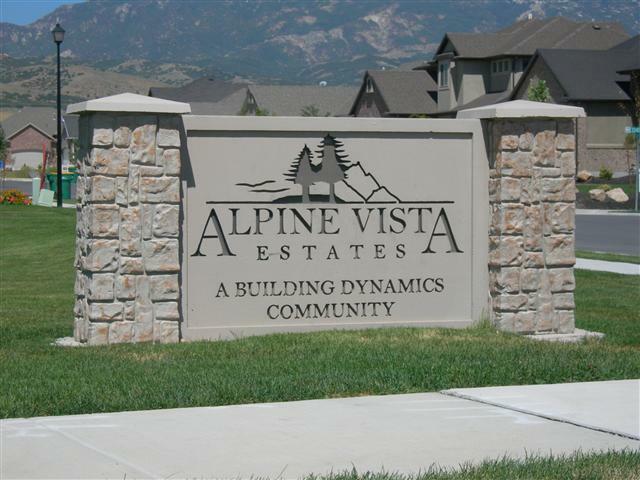 Precast signs are one of the most professional ways to promote your business. Impress clients and attract new customers to your business. We have a trained staff to help design your next project.